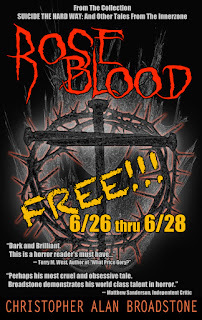 GRAB a copy of ROSEBLOOD for Kindle (Single-Shot To The Head_Short-Story Series_Book 3) and give the collection SUICIDE THE HARD WAY: And Other Tales From The Innerzone a taste test! ROSEBLOOD also includes a Teaser Sampling from LYRICS & POETRY (Including Hyperlinks To Downloadable Music), from the story/screenplay/poetry collection SUICIDE THE HARD WAY: And Other Tales From The Innerzone. 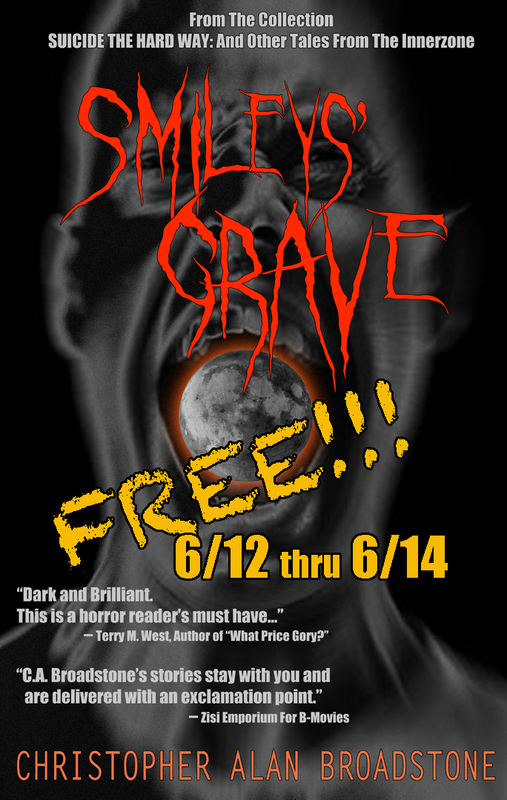 GRAB a copy of SMILEYS' GRAVE for Kindle (Single-Shot To The Head_Short-Story Series_Book 2) and give the collection SUICIDE THE HARD WAY: And Other Tales From The Innerzone a taste test! 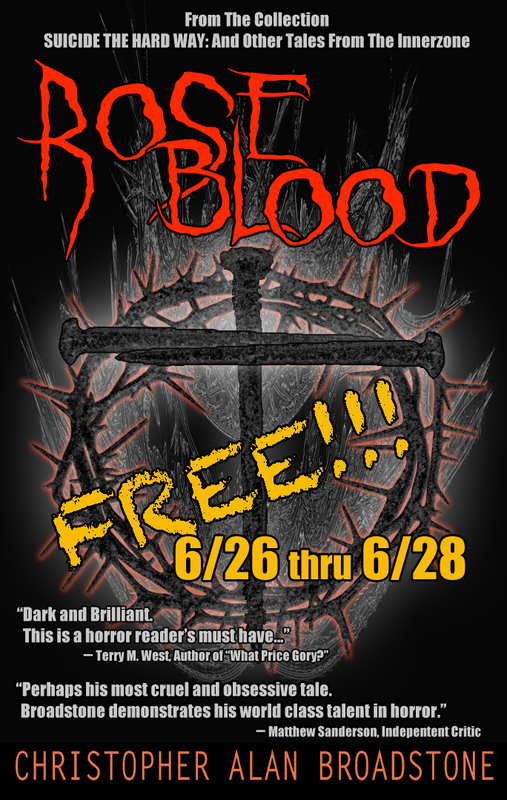 Also includes a Teaser Excerpt from the story ROSEBLOOD. THE GEEKDOM OF GORE reviews PUZZLEMAN by Christopher Alan Broadstone! WIN! WIN! WIN 3-DEAD-GIRLS! on DVD, autographed by writer/director CHRISTOPHER ALAN BROADSTONE! 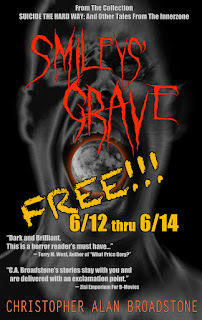 Just visit THE SHOCK CHAMBER @ http://www.theshockchamber.com/p/blog-page_8.html for the VERY simple instructions to enter. The winner will be chosen and announced on the Shock Chamber Facebook & Twitter pages @ 8pm this Friday, June 12th. So don't delay! Enter now!